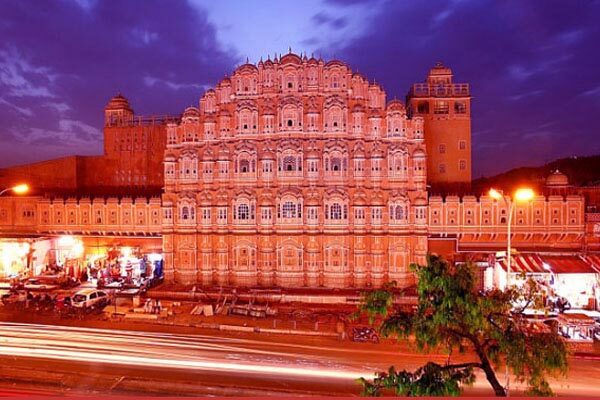 Jaipur is the capital of Rajasthan, a state in North Western region of India. 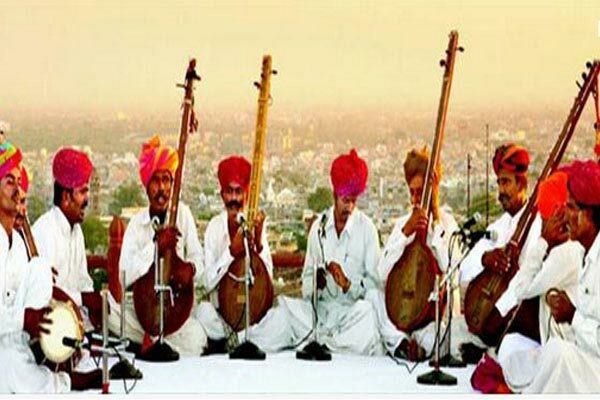 Rajasthan is the biggest state in the country and the name means the Land of Kings (Raja = King & Sthan = Place). 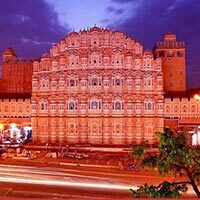 Jaipur is among the first planned cities in modern Asia, with straight roads cutting each other at right angles, wide streets and numerous temples. 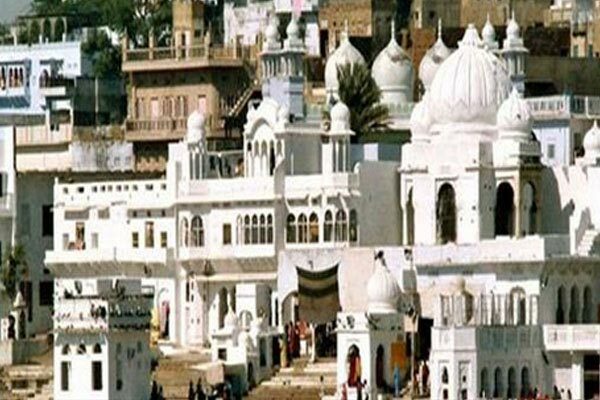 It is said that there is a temple at every 100 meters in Jaipur and it is second only to Varanasi in the number of temples in any city. 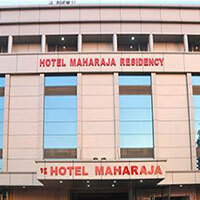 Arrive at Jaipur meet our Representative at the Airport/Railway Station,then you will be transferred to Hotel,after your check in process at your leisure time you can take rest or Go for shopping at near by spots. 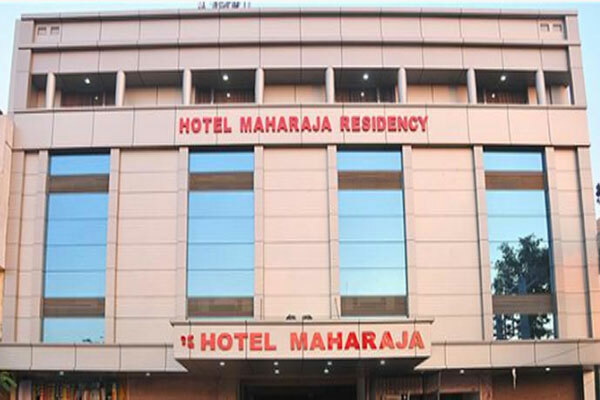 After Breakfast you will be welcomed by our representative in hotel to start your full day sightseeing tour you will be taken to Hawa Mahal,City palace,and jantar mantar observatory.Over night stay at Hotel. 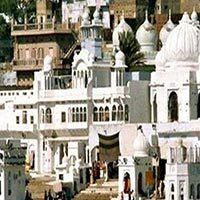 After Breakfast your next tour will be to Ajmer(135 km)sightseeing on the way to pushkar visit Khawaja Dargah,Brahma Temple and Pushkar Lake.Overnight stay at Hotel. 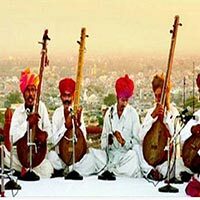 After your breakfast Drive back to Jaipur Airport/railway Station,with your Sweet Memories.